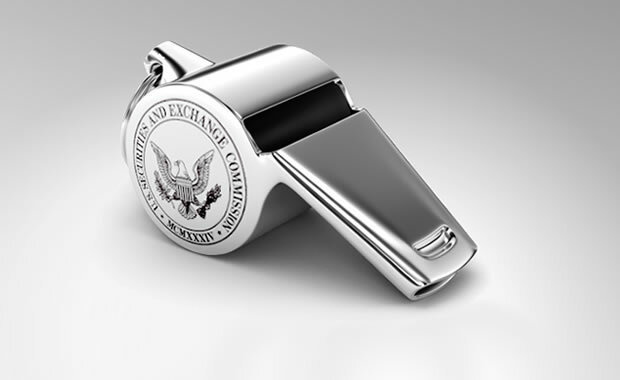 The Office of the Whistleblower was established to administer the SEC's whistleblower program. 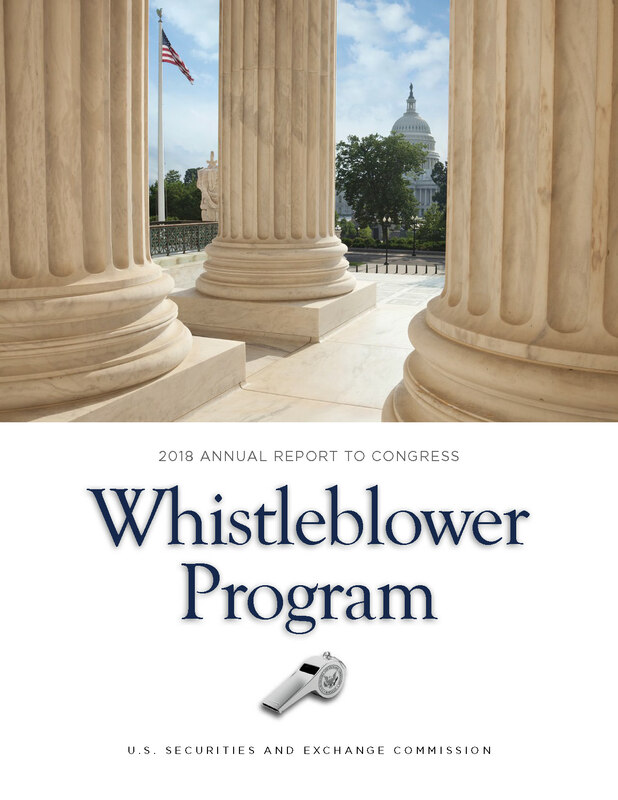 We understand that the decision to come forward with information about securities fraud or other wrongdoing is not one taken lightly, and we are here to answer any questions you may have. 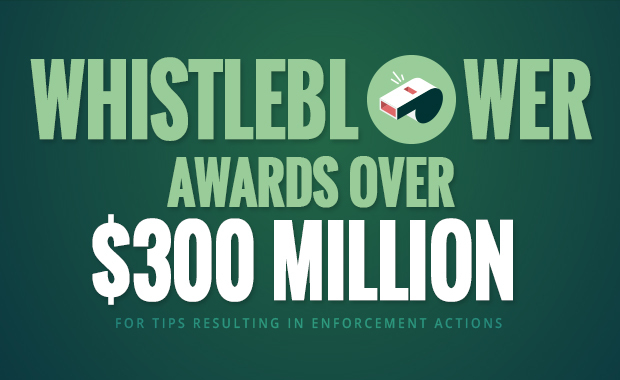 You can reach the Office of the Whistleblower at (202) 551-4790.